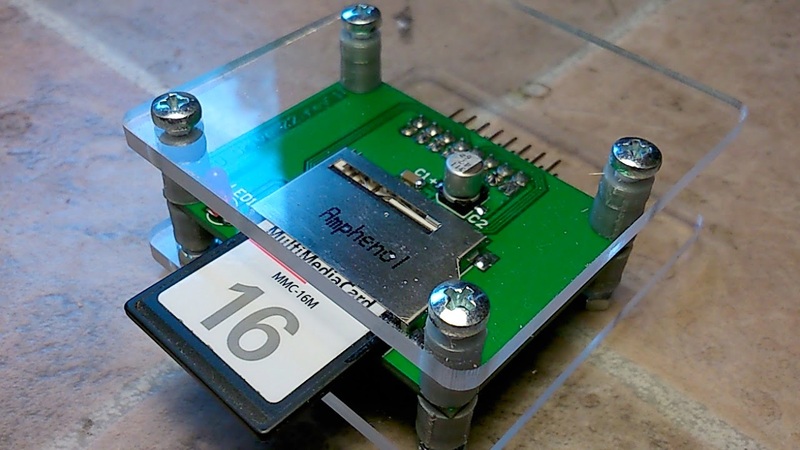 A soundchip from 1985 can play MP3s? No way! 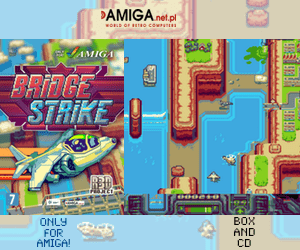 But here we deliver a video showing our Amiga 1200 with 68060 50MHz CPU and 32MB RAM bringing you music from Amigaremix.com. Yes, it takes about 95% of CPU so the Amiga becomes hard to use while listening to a 320kbps MP3 song. You can adjust it down to 128kbps or even better change the screenmode from 1280×720 to something less. 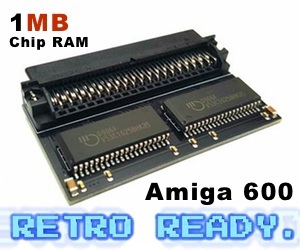 All AGA Amigas have only 2MB of Chip RAM and this is what AGA rely on when showing different screenmodes. So, by choosing a lower screenmode, the MP3 music experience is a lot better. Or if you manage to overclock your 68060 to 75MHz or even 100MHz, then it helps a lot. As you see in our Demonstration video. The sound quality from Paula is pretty stunning. Its a bit overkill, but listening to MP3s thru Paula is really great. Maybe the soundcards and anything that is producing sound today is too is too static? 68060 to Expensive to get? We know that a 68060 card is hard to find and they tend to be very expensive when people tries to sell them. However there are solutions. Example is Prisma Megamix music card from A-EON. If you plug it into your Amiga 1200 or a Zorro II or higher compatible high-end Amiga. Then you can insert this music card and play all of the music from that card. In this way, you release AmigaOS MP3 playing tasks, which can be very CPU demanding on an Amiga. Now you can play music and do whatever else you want to do. It will be like playing MODs on any Amiga. Just works. On 68k, you need a 68060, soundcard or a music card to be able to play MP3s. Best solution is to go for a soundcard or a music card as this makes it a lot easier to use AmigaOS all in all even in 1280×720 like I can because of the Indivision AGA mk2 that I have got installed. For PowerPC, there is really no issue as the tasks on the PowerPC side for Amiga is done on the PowerPC and doesn’t really affect the 68k usage at all.